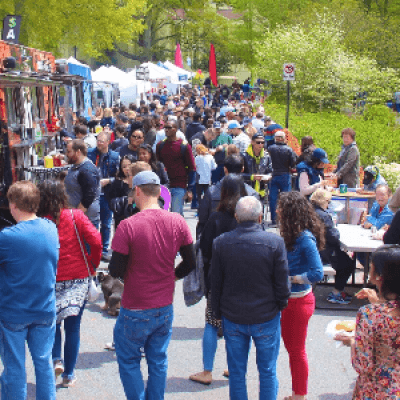 The eighth annual Spring Festival on Ponce will be held Saturday, April 6 and Sunday, April 7, 2019 in Atlanta’s historic Olmsted Linear Park. 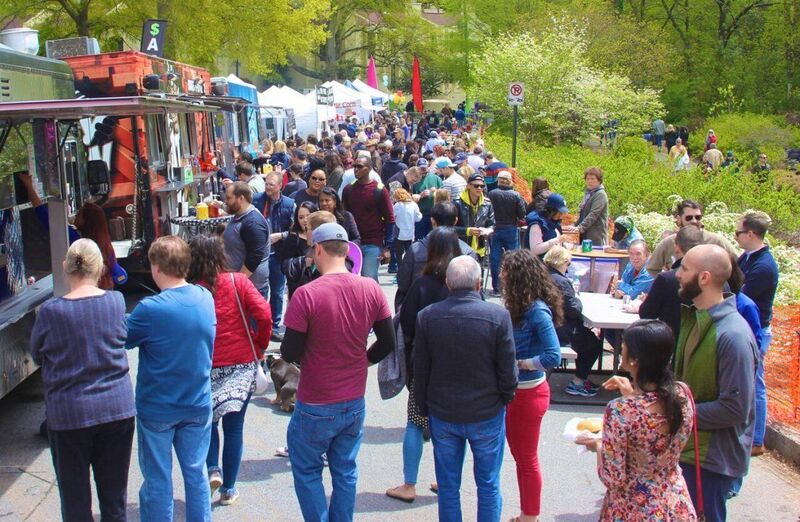 The sister festival to the Fall Festival on Ponce (October 12 and 13, 2019), the Spring Festival on Ponce will transform the park, which was carefully restored by the Olmsted Linear Park Alliance, into an outdoor art gallery to the backdrop of budding spring foliage. The two-day event will feature over 125 displays of local and regional fine art and crafts, utilizing the gorgeous landscape designed by one of America’s most celebrated landscape architects, Fredrick Olmsted, Sr. In addition to the abundance of unique art, there will be a children’s area, local gourmet food trucks, beverages and a stage for acoustic musical performances. The event is free, open to all ages, and dogs are welcome. For more information, please visit http://festivalonponce.com/ or http://www.affps.com/.